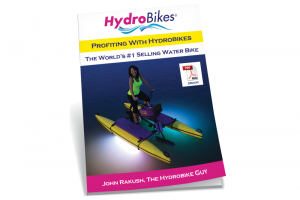 Build Your Own Boat With Hydrobike Quality Pontoons. Seamless Quality Poly. Float 400 lbs, 10' Long. 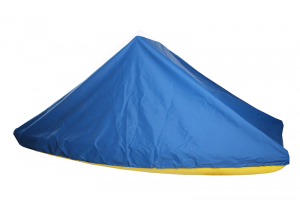 Includes two 10′ long floats with carry straps, 400 lbs capacity, 2 powder coated aluminum cross bars, and 4 hand knobs to fasten down your platform. 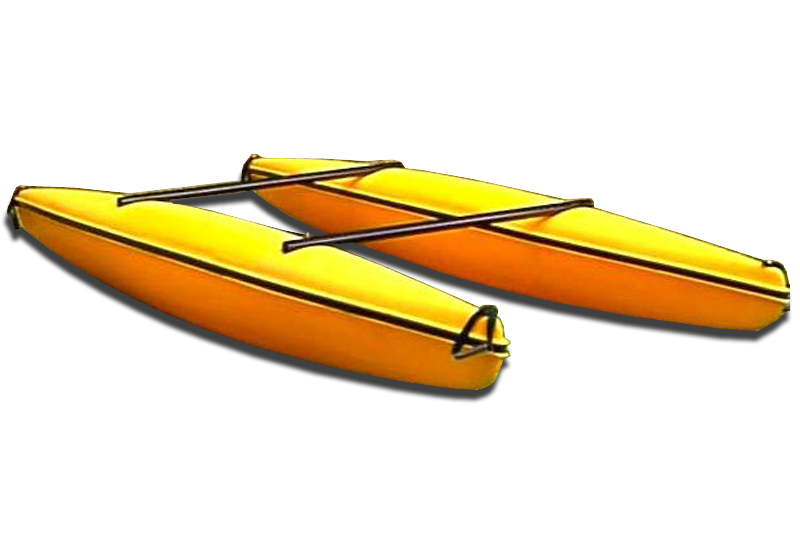 *Save on used pontoons. Call 1-888-728-9138. 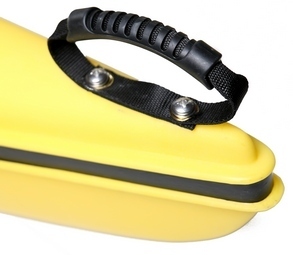 Build Your Own Boat For Fun or Fishing, or Make A Swim / Dive Platform. 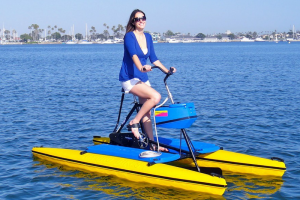 Hydrobike Rotationally Molded, Seamless Pontoons Are Unsinkable And Provide 400 lbs Of Flotation. 10′ Long, 4.5′ Wide. 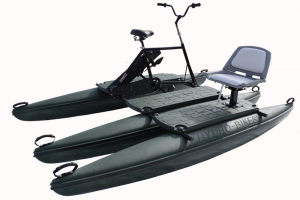 Includes 2 Pontoons With Heavy Duty Carry Straps On Each End, 2, 50″, Black Powder Coated Aluminum Cross Bars With End Caps, And 4 Fasten Down Knobs To Make A Solid Base For Your Watercraft Creation. Start having fun in the sun today!